Google recently launched the Google Pixel and Google Pixel XL Android 7 Nougat smartphone, and the phone are already available is most of the countries. HTC is Google’s manufacturing partner for the Pixel, and this was confirmed by the Jeff Gordon, Senior Global Online Communications Manager at HTC. This was not the first time when HTC manufactures the Google phones. Previous they built Nexus One in the year 2010. But today we are not here discuss the spec or the features of the Google Pixel, XL devices. Here we will share how to download Google Pixel, XL USB Drivers and install them on your Windows PC. This will also include the ADB+Fastbot files to run the fastboot command on your PC to get communicate with your phone. USB drivers allow you to connect your phone to the PC and with them you can easily synchronize your device with a computer or you can say easily transfer file between PC and Your Google Pixel Android phone. Without these USB drivers, you will not be able to connect your device to PC, or you will face some errors on your Windows PC while connected your phone. So you need to download and install the latest Google USB drivers on your machine. Below is the guide which you can follow on your any Windows PC and update the same with latest USB drivers and ADB fastboot files. If you are trying to connect your phone to USB cable and phones doesn’t show up on your PC, then go ahead and install the drivers listed here. 1. Once the file is saved on your desktop, The tool is a single “.EXE” application. Run the “adb-setup-.exe” which you downloaded and You will see a welcome screen on your Windows PC. 2. Type “Y” and then press enter on the first screen to start the installation of Google Pixel, XL USB Drivers. 3. Again, type “Y” and press enter. To install all the latest ADB and Fastboot files on your Windows PC. 4. 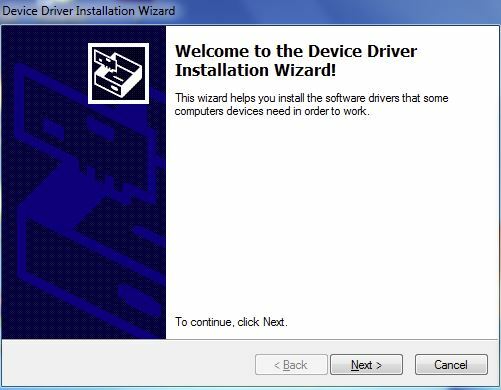 Once the process will complete and a message will appear on the screen to “Install Device Drivers.” You have to select Yes (Y) here to download and install Google Pixel, XL USB Drivers. 5. Once you press enter, the program will automatically detect whether you have a 64-Bit or 32-Bit installation of Windows and launch the driver setup respectively Click NEXT button and start the USB drivers installation on your PC. 6. 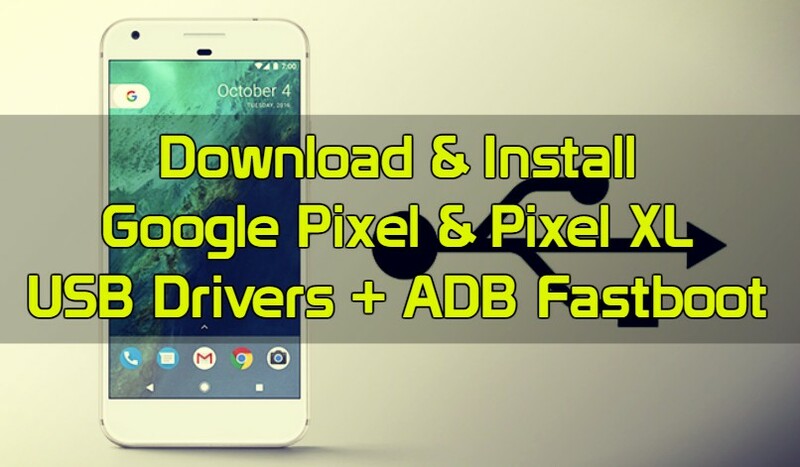 Now you have successfully installed ADB / Fastboot files along with Google Pixel, XL USB Drivers. Click “Finish” and the installation wizard, as well as the ADB / Fastboot installer tool, will exit. That’s it! Now you can connect your phone to the PC. And you will see the ADB and Fasbtoot file son your Windows PC C Drive (C:/ADB). From here you can run the fastboot commands. For any problems or queries, please write to us in the comments and we will get back to you soon. I get access denied errors at the initial install ADB System-Wide. I’m an admin and have tried running the app with the Run as Admin option to no avail. Have put an exception in my anti-virus for it – same result.